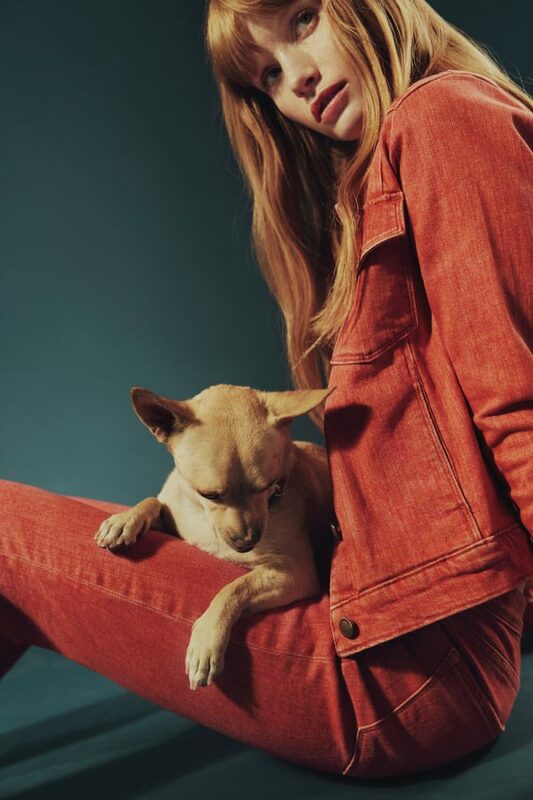 Denim & Dogs, a continuing collaboration between ACTVSM Creative and Live FAST, combines two of the best things in life to promote placing homeless pups in their forever homes. 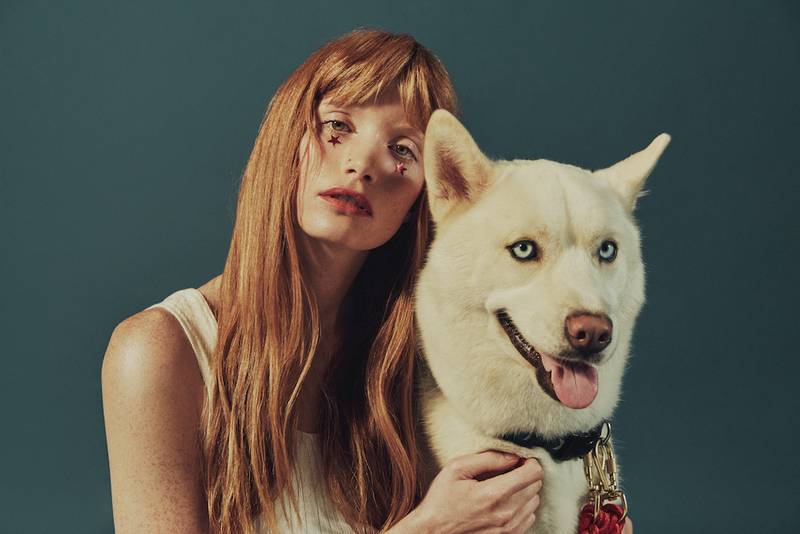 Stylist and activist Lwany Smith brought model Amanda Smith together with a bevy of sweet rescue dogs. Most of them have already been spoken for, aside from crystal-eyed beauty Jasper, but each show their brilliant and loving personalities. By now, we hope it would be common sense to adopt, rather than purchase, one’s pet. However, arguments for buying often include coveting speciality breeds. 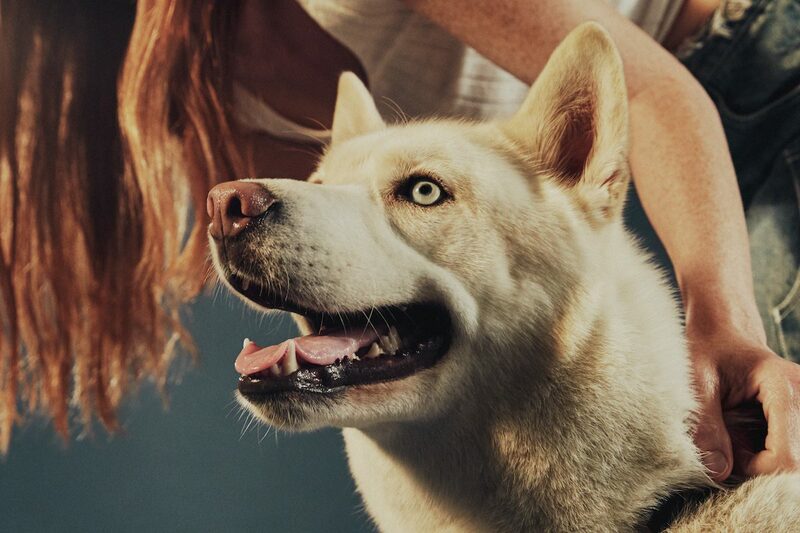 This story debunks that notion completely – two of the key models are Jasper, a gorgeous husky, and Nani, a German Pinscher. 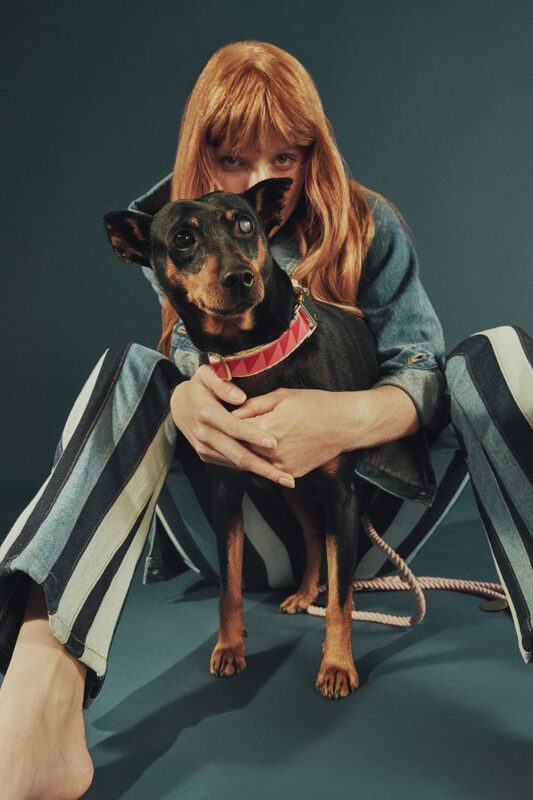 If little dogs are your thing, they’re in here too. 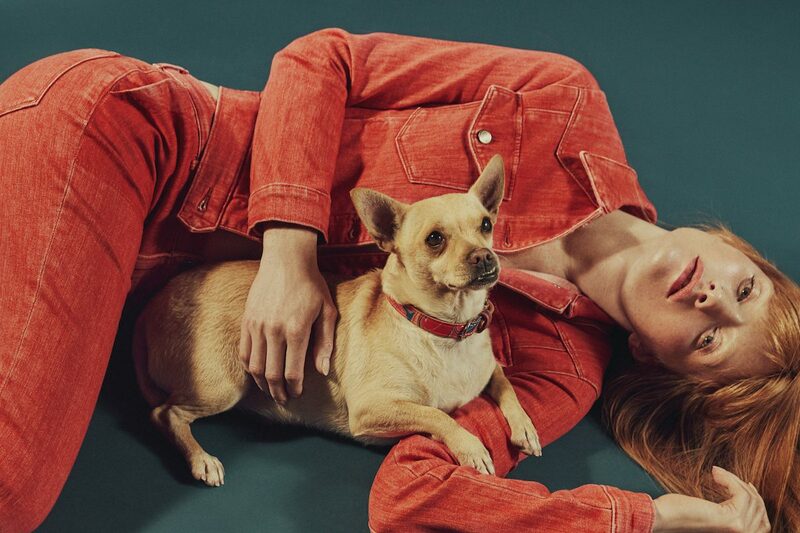 Aside from cute dogs (I mean, do we really need anything other than cute dogs, though?) we’re also swooning over the styling. A take on classic denim seen through a summertime set of lenses, each frame evokes thoughts of BBQs, pool parties, fireworks, the 4th of July, and those hot, hot dog days of summer. Take a peek for yourself below. Thinking now’s the time to add a member to your family? 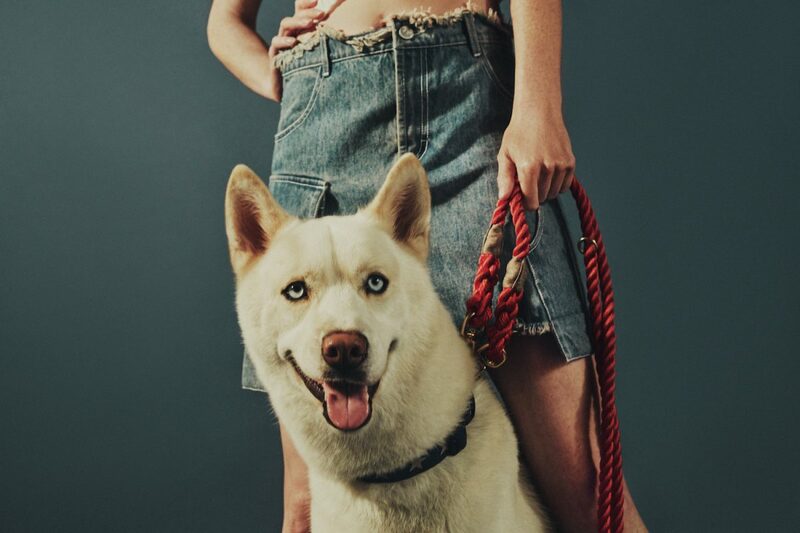 Check out New Leash on Life and Barks of Love.